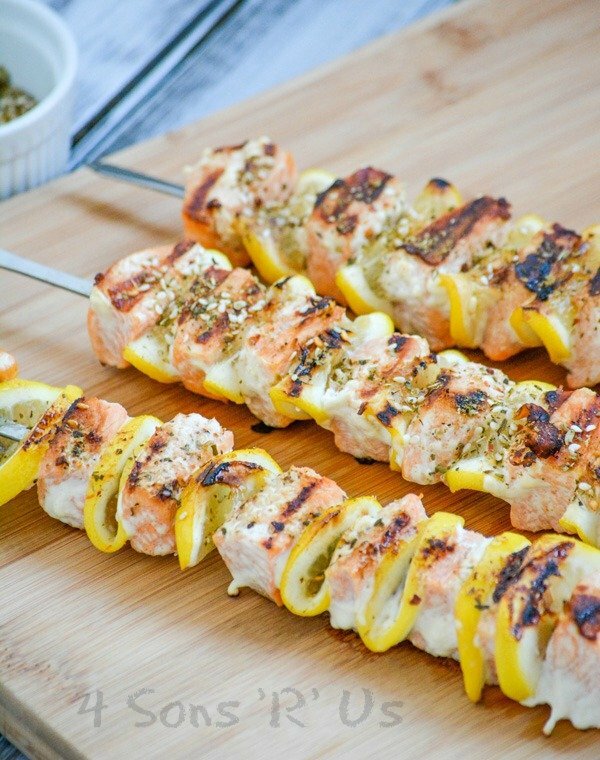 A healthy, powerhouse of a meal- these Grilled Herb Lemon Salmon Kebabs are full of refreshing flavor, but low on fat and calories. Easily prepared, and quickly cooked on the grill they’re a budget-friendly crowd pleasing dinner that’s perfect for warm Spring evenings and hot Summer days. We’re always on the hunt for the next great chicken salad recipe. 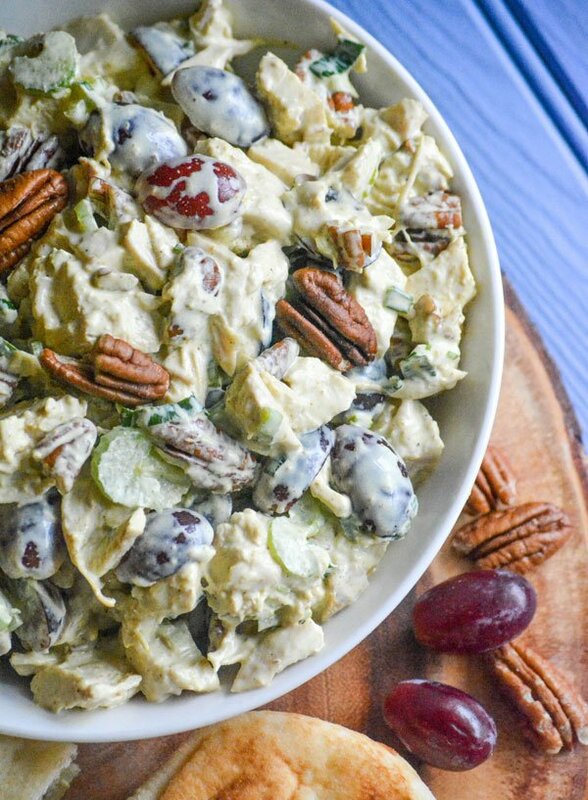 This Curry Chicken Salad with Red Grapes & Pecans is a tasty new spin on the traditional lunchtime sandwich staple. 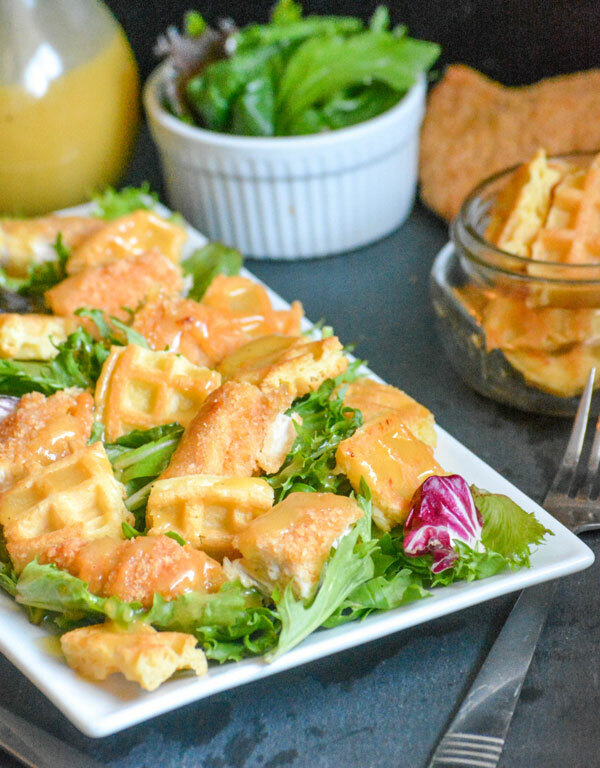 A creamy curry dressing, slightly sweet, a bit of crunch, and chunks of rotisserie chicken combine into an easy, low carb meal. 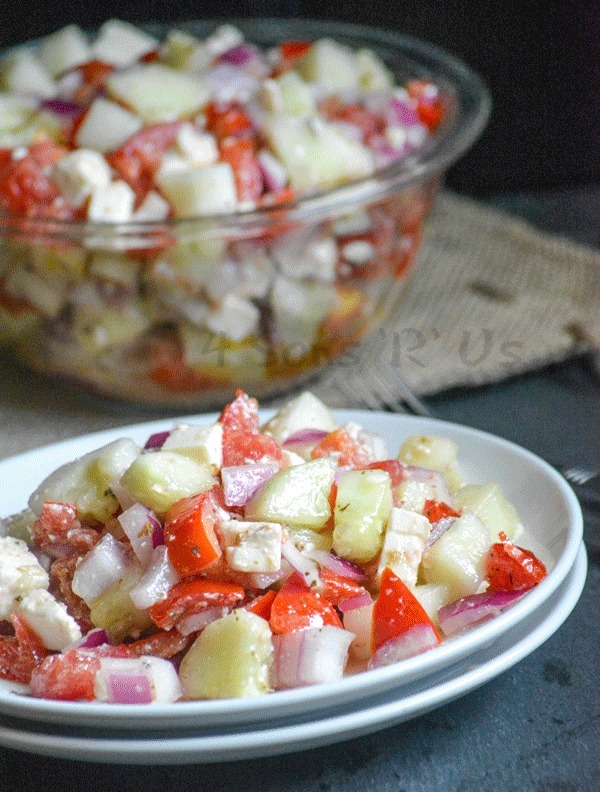 A bright, healthy dish this Tomato Cucumber Feta Salad is refreshing any time of day. 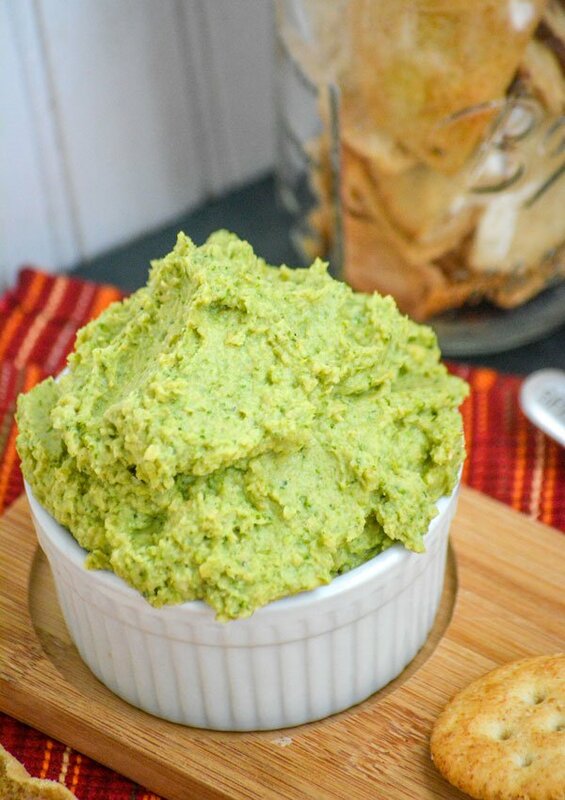 Full of fresh garden veggies, it’s perfect for guilt-free snacking, packing in back to school lunches, and even works for a light lunch or side dish at supper time. Craving a crisp snack like chips? 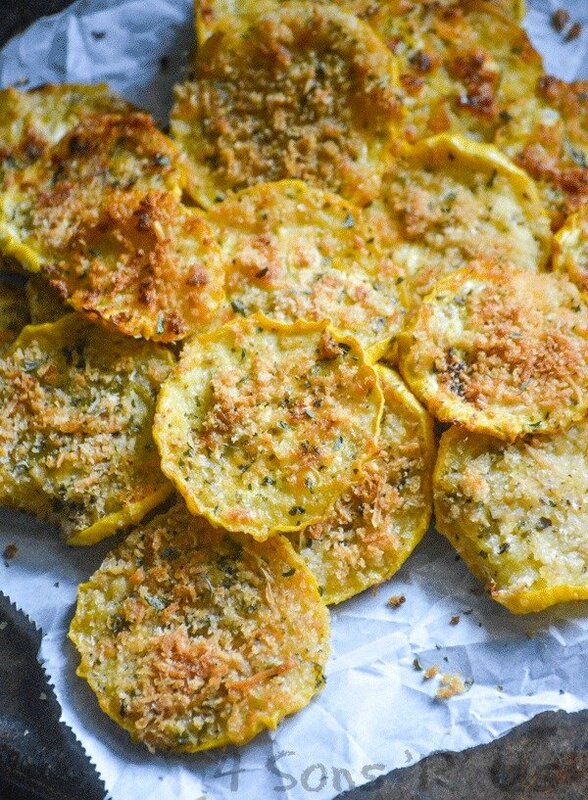 Skip the store-bought potato version, and opt for these flavorful, healthier, baked Crispy Garlic Parmesan Squash Chips instead. You won’t be disappointed, and I promise you they’ll satisfy any crunch craving. Move on over traditional chicken salad, because this Crunchy Chinese Chicken Salad is everything you’ve ever dreamed of. 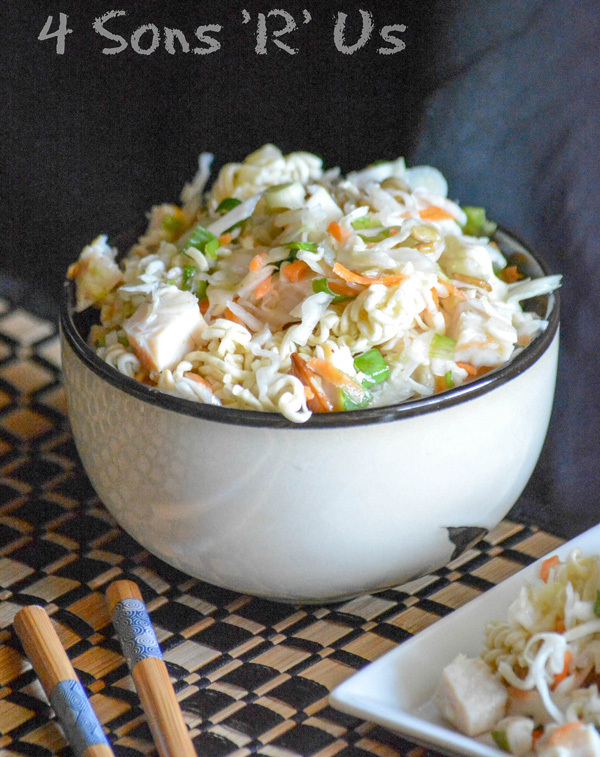 It marries flavor, texture, and gives it an Asian twist that is undeniable and quite additive. It’s a sure fire hit at any get together this Summer. 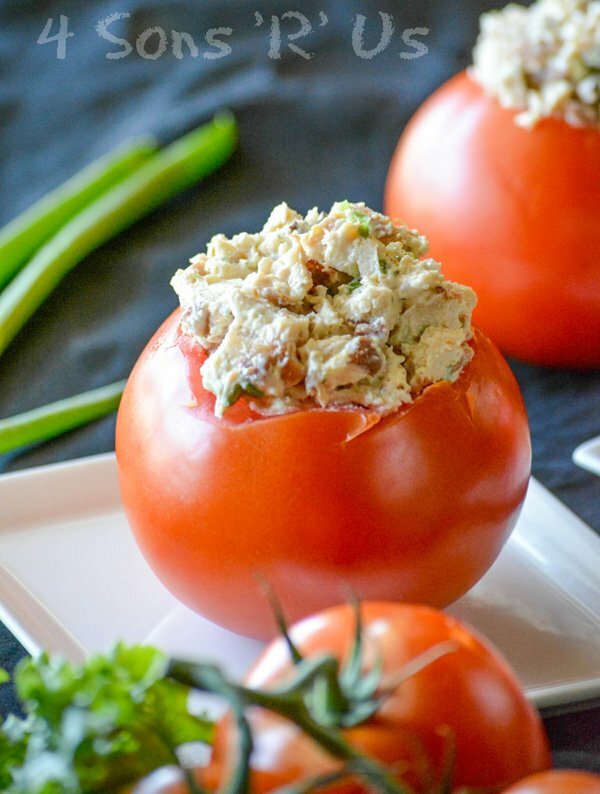 A lightened up chicken salad featuring the perfect trio of chicken, bacon, and ranch is stuffed into juicy, vine-ripened tomatoes. 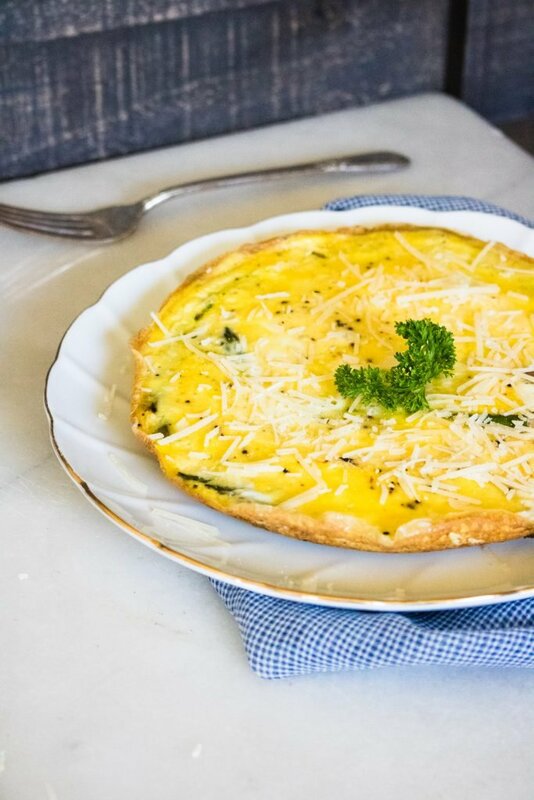 It’s perfect for a filling lunch or even a light dinner, light on carbs but still totally satisfying and bursting with fresh flavors.